Despite my initial reservations about the episodic nature of the game, I'm happy to report that Hitman: Episode 1 represents a return to form for the franchise after the somewhat mediocre Hitman: Absolution. 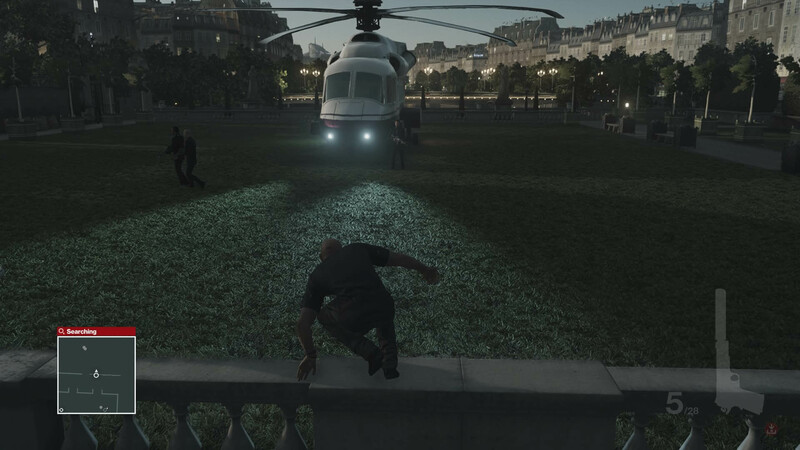 The Hitman games have always been something of an oddity compared to other stealth games. 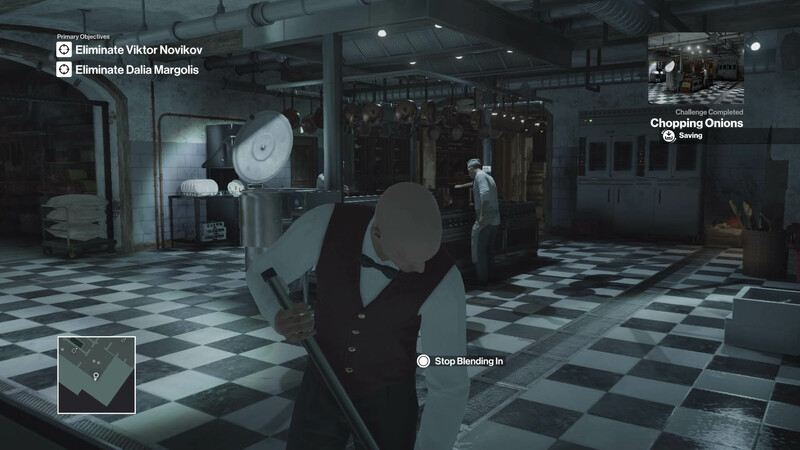 Whereas most sneak-em-ups force you to go to great lengths to remain out of view, Hitman's gameplay focuses on hiding in plain sight. Agent 47, the series' bald protagonist, is able to blend in by using various disguises, often purloined from unsuspecting NPCs. This in turn enables you, as 47, to get close to your target and dispatch them, then slip out unnoticed. At least, that's the theory. In practice, it is entirely possible to be discovered in the act of secreting a victim – breathing or otherwise – in a cupboard. Or should you be so careless as to leave someone lying about, a guard may stumble upon their prone form while you are still in the area. Should you be discovered you can beat a hasty retreat, perhaps switching to another disguise to elude your pursuers, or engage in gunplay. Neither option will guarantee your survival and the game actively rewards you for taking a stealthy approach. I certainly viewed discovery as a mark of failure, and gained a certain sense of satisfaction going about my macabre business entirely unnoticed. Upon loading up the Paris level, I spent a good few minutes taking in the sheer size of the area. 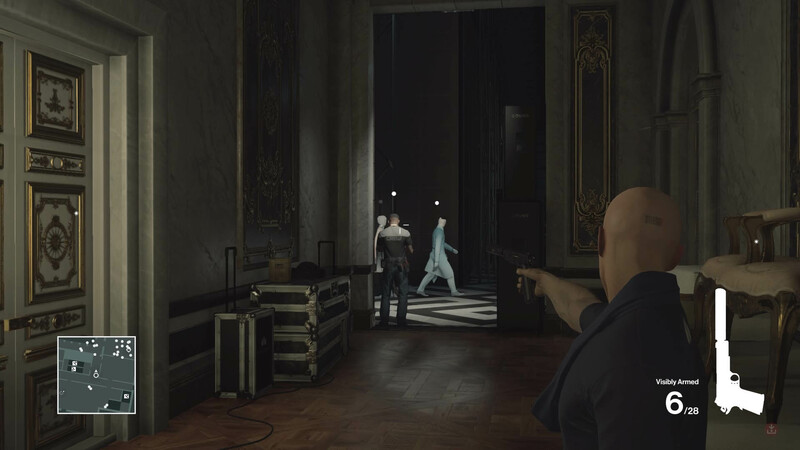 Even if you've played previous Hitman games, you'll still likely be surprised by how vast the game's Paris Fashion Show level is, taking place in and around a massive chateau. Having gawped in wonder at the astonishing number of NPCs present and silently shaken my fist at one of my well-guarded targets as he descended the elaborate staircase, I headed outside to weigh up my options. Hitman: Episode 1 offers you an insane number of ways of dispatching your targets, ranging from a clumsy but effective shot to the head, all the way through to more stealthy methods such as poisoning or garrotting. 'Accidents', which I took a gleeful pleasure in arranging, the target's guards having not the merest inkling that the falling chandelier which crushed their boss was in fact an act of cold-blooded homicide. You also aren't restricted to executing your targets either, the game allowing you to massacre most of the show's attendees. I grinned like an idiot when I encountered an object that could, when properly sabotaged, result in the expiration of one or more innocent bystanders. I did, for the most part, avoid participating in the wholesale slaughter the game made available to me, but the game does have the potential to be a veritable murder sandbox. Your disguises don't give you free reign of the whole area however, and there are certain NPCs – marked with a white dot – who will see through your disguise if you get too close. The latter is certainly more sensible than Hitman: Absolution's system, which had you fooling guards by putting your hands up in front of your face, peek-a-boo style. While I am a long-time player of the Hitman games, if you are new to the series you needn't worry. The game is highly accessible to newcomers, using visual and verbal cues to enlighten you as to the manners in which you can approach each assignment. During one playthrough, I stumbled upon a conversation between a waiter and the security staff, the latter helpfully explaining that waiters were granted access to the whole of the ground floor level and basement. This was obviously for the benefit of the player, and while it did feel as if it was breaking the fourth wall somewhat, I appreciate that it serves as a useful signpost for some players. Similarly, the game will sometimes flash up 'opportunities' which, when activated, let you know where to look for a particular item or items that will assist you. The opportunities can be disabled – something I intend to do in the next episode since I enjoy putting together these mental puzzles myself – but ensure that if you're a new player, you never end up stuck. That said, you can still get gunned down because you didn't notice that a guard had walked in just as you were turfing that body out of a window. Hitman maintains a sense of real tension since there's always the possibility of discovery, though conversely it makes getting away with a hit all the sweeter. Hitman isn't all 'Murder Time Fun Time', though. The between-level loading times are a little longer than I would like them to be, the game typically taking a couple of minutes or more to load either from the start of the level or from a saved game. 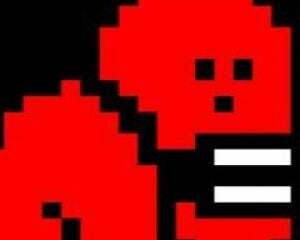 The game points, somewhat cryptically, that it distinguishes between online and offline saves. What this really means is if you're playing the game online and your internet connection goes down, albeit briefly, you're unceremoniously booted back to the main menu. This has never happened to me yet, though given the unreliability of some internet connections I can see this being a problem for some people. The alternative is to play in offline mode, though you then lose access to 'Contracts' mode which gives you access to user-created hits set in the Paris level, a feature that otherwise extends the replayability of this initial episode. Online modes aside, the game offers additional challenges to improve the levels' replayability. These include disposing of a target in a certain manner and also extend to the game's two prologue levels, though I never found myself wanted to revisit these. When completed, these challenges will unlock additional weapons and starting points, though thankfully the new weapons never unbalance the game. I also can't comment on the game's narrative, since the Paris and prologue levels only hint at an overarching plot. I don't expect a great deal, to be honest, since the Hitman games have never been strong on story. Instead, their primary selling point is the sheer homicidal freedom they offer you, and Hitman: Episode 1 is no exception. At the time of writing, I am still replaying the game and discovering new ways of helping people shuffle off this mortal coil. On what must have been my fifth or sixth playthough, I noticed I could knock a piano's lid down, to attract attention. Someone came over to investigate and, foolishly leaned into the piano. A wave of pure malevolence spread over me. "Could I really?" I pondered? Indeed I could, as the hapless NPC discovered to his cost when I dropped the lid on him. It speaks volumes about the game's depth when I'm still discovering new things, several playthroughs later. 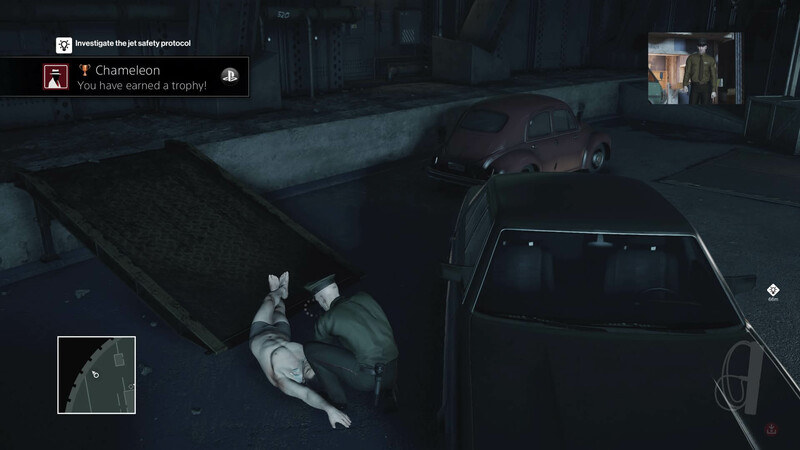 Despite a few minor issues, Hitman delivers in blood-caked spades. I had a whale of a time playing it, gleefully disposing of my targets in a range of diverse ways and have high hopes for the remaining episodes.